He is a boy, a seeker, a father, a son, a lover, a friend, a rebel — all rolled into one. Above all, he is Farhan Akhtar. He is the man who gave Bollywood audiences their first rock band frontman, in Rock On!! in 2008. Exactly a decade after that, Farhan released his first single, Rearview Mirror, in September 2018. The lyrics: “I put my past in a bag/ Left it by the door/ And went for a long walk/ Wiped the writing on the board/ Dusted my hands clean/ Picked up a new chalk/ Don’t want to be like old wine/ In a new bottle/ Still just old wine/ Half looking forward/ Half looking back/ Through the rearview mirror of time/ I took a look at myself/ Saw somebody else/ And peeled off the face/ Didn’t cross the finishing line/ Mirages as medals/ So Jumped out of the race/ Don’t want to be like old wine,” sort of defined the transition that Farhan was going through at the time. Today, six months later, on April 12, the 45-year-old artiste opens a new chapter in his life by launching Echoes — a music album under the music label Farhan Music. Written and composed by him, the album is a collection of 11 tracks, and is produced by Grammy Award-winning producer Tommaso Colliva (who won the Grammy for Best Rock Album in 2016). 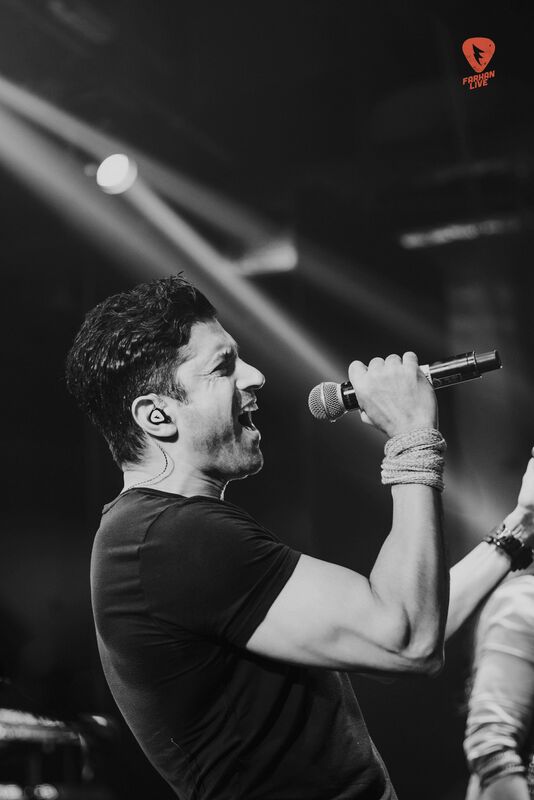 From playing the frontman of a rock band in a Bollywood film to releasing his own album, Farhan has come a long way. “Rock On was a script written by somebody else, I was just playing the part as an actor. To a certain extent, what the film did was it rekindled my love for music. Over the years, through the various performances that I have been doing across the world, I worked on a lot of material. However, I didn’t feel I was ready to share my writing with the world. But with the experiences I have had in the last three-to-four years, I felt the time was right, now. I felt I have entertained people with a certain kind of music in my films. The next step was to share with people who I am, and what my feelings are about things,” says the actor-musician. 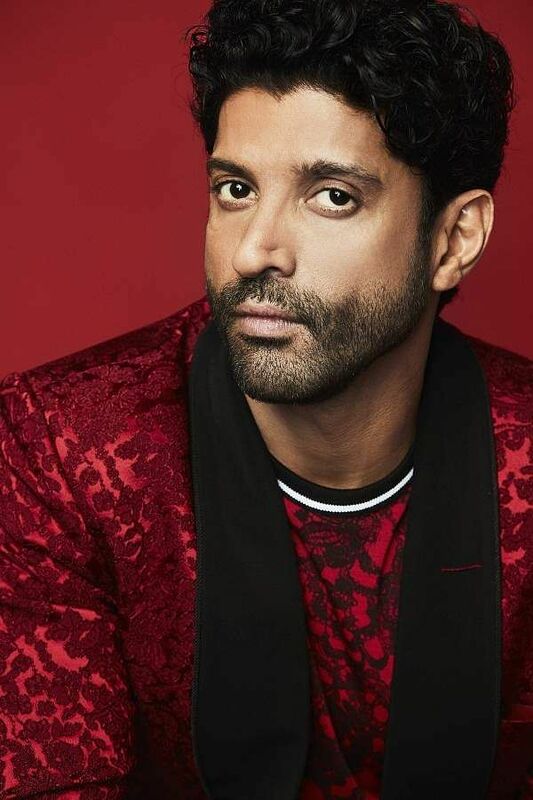 From a song about breaking up and moving on (Seagull), a touching melody on violence (Why Couldn’t It Be Me), and a track on friendship (My Friend Who Was) to a song about love (If Love Isn’t Enough), the album encompasses different emotions — all sentiments that Farhan has also explored through his movie roles. Similarly, his album can’t be boxed under a particular theme, as every track represents a different thought. “Echoes touches upon love, friendship, loss, dealing with loss, hope, looking forward and optimism — there are many different human emotions. We’ve all felt them at different points in our life, and I have drawn from those experiences,” he says. 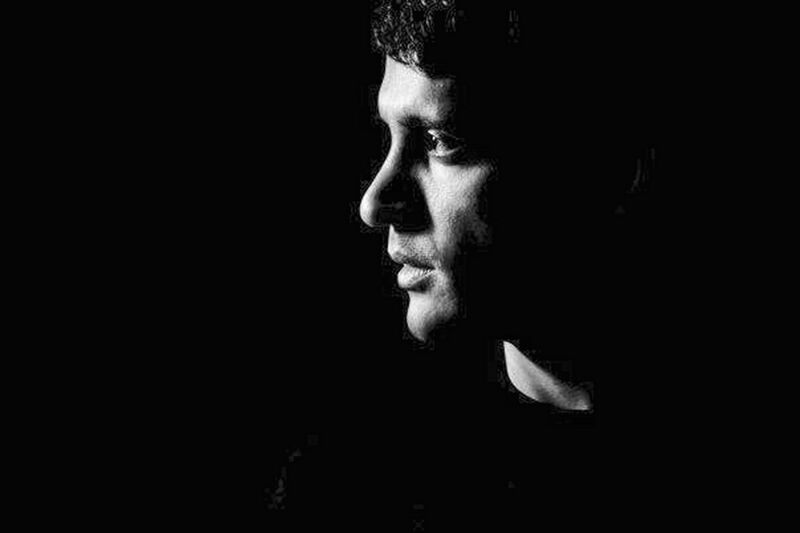 However, ask him what was the starting point to this album, and Farhan says, it is a culmination of his thoughts and emotions that resulted in Echoes. “It’s difficult to say how these creative things happen. I just saw myself playing the guitar a lot, and spending a lot of time writing. One thing led to another. It all came from a place where emotions were being evoked while writing or playing the guitar,” enthuses the singer. There’s one song that holds a special place in the album. Not just for its liberating lyrics, but also because this was written 25 years ago, and is close to Farhan’s heart. “I must have been about 16-17 years, and it was in 1990-91. I wrote Seagull at a time when somebody who was really dear to me had moved away from Mumbai. It was just me remembering the good times and letting go of the grief and kind of sorrow that I felt with this person not being around me. But we both had empowered each other and we both had given a lot of joy and happiness in the times when we were together, which made us stronger people,” says Farhan. Seagull was still a poem when he started working on the album. “This poem kept coming back to my mind, and I felt I should put it to music. I wanted to keep it as simple as possible, so that I could just focus on the emotions,” reveals the poet. As for his album, the first three songs that were released earlier were received with a positive response, and Farhan is now looking forward to the album’s reception. As an artiste, he says his musical expression is an honest attempt, and he hopes there is an ocean of people out there who will appreciate this effort and listen to Echoes. “I don’t have any apprehensions, if I did, I wouldn’t be doing the album in the first place. I have been as honest as I can in what I have said, and how I wanted to say it. I haven’t got swayed by the thought of whether this is a commercial album or not. I have really just thought about the most effective way through which I can share what I have written and composed with the world, and that’s what I have done,” he signs off. ■ Next on the actor’s list: Farhan teams up with Rakeysh Omprakash Mehra for Toofan. He plays a boxer in the film and the shoot begins in August 2019. ■ Downtime means: I hang out with my friends, my children, and I play with my dog. ■ The only role that’s closest to him in real life: Imraan Qureshi from Zindagi Na Milegi Dobara. “I think this one was the closest to who I am in real life. 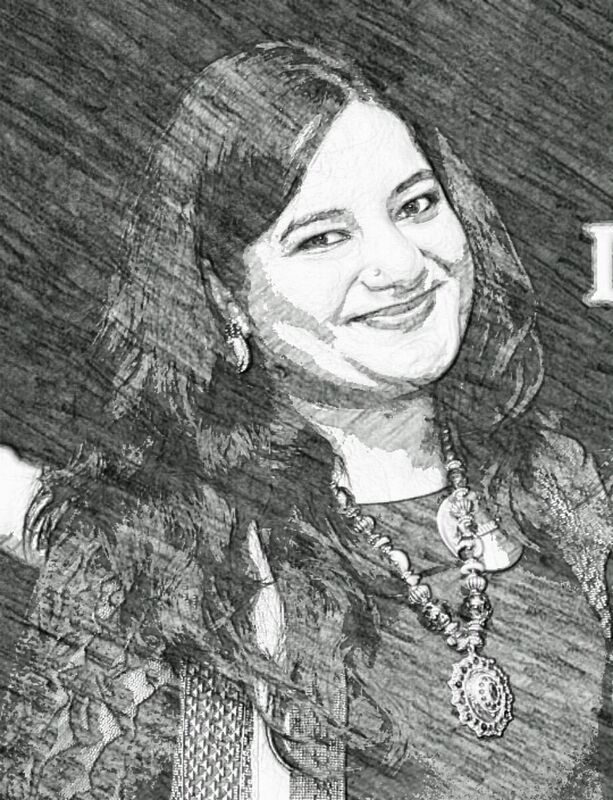 That’s why perhaps when Zoya (Akhtar) and Reema (Kagti) wrote it, they were very adamant to cast me,” he says. ■ The toughest role he has played so far: Milkha Singh in Bhaag Milkha Bhaag. ■ Being on social media and under the spotlight: “I don’t get bothered with the attention. It’s really the curiosity, support and love of people that has allowed me to do what I do. Appreciation and criticism both come from fans, so there are no issues, whatsoever,” says Farhan.